University of Florida Gators football news and coverage from SEC12.com. The University of Florida’s sports teams are called the Florida Gators and compete in the Eastern Division of the Southeastern Conference. The Gators colors are orange and blue. Florida is the first school to win multiple national championships in football and basketball. In fact, Florida is the only school in NCAA history to hold national championships in football and basketball during the same year. The official site of the Florida Gators Athletic Program is GatorZone.com. The Florida Gators Head Football Coach is Dan Mullen. Learn about Coach Mullen here. The University of Florida is a public land grant university that was founded in 1853. The University of Florida is the second largest university in the United States, with 51,913 students. The University of Florida Academic website can be found at ufl.edu. 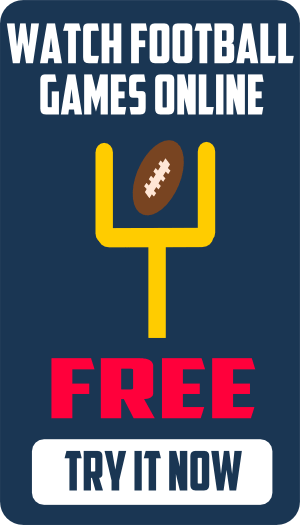 GatorZone.com has an outstanding collection of Florida Gators Football Information featuring traffic tips and directions, Ben Hill Griffin Stadium parking info, UF Gameday activities and University of Florida Gameday maps. The Florida Gators home football stadium, Ben Hill Griffin Stadium, opened in 1930 with a capacity of around 22,000. The stadium has since grown to an official capacity of 88,548. The most popular message board forums for Florida Gators Football are the Virtual Swamp, an independent fan forum, and Fightin’Gators, from the Scout.com network. Mudlizard’s Virtual Swamp…Florida Gators News. Gator Envy…Informative Gator Sports Fan Discussion. EDSBS…Every Day Should Be Saturday. Alligator Army…Championship Mode is when we thrive. 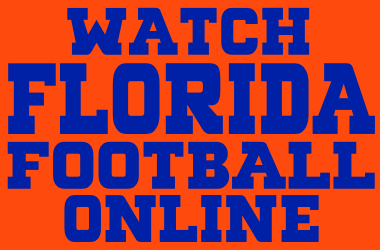 GatorFootball.com…Serving the Gator Nation since 1996. Gators First…Everything else is second. The Bull Gator…Florida Gators news, notes, and opinion. Gators Now…Florida Gators Football and Basketball. Gator Bait…Member of the Rivals.com network. Fightin’Gators…Member of the Scout.com network. Gator Country…The Insider Authority on Gator Sports. Alligator Sports…Official UF campus paper. Orlando Sentinel…In depth features of the Gators Football program. Gator Sports…Florida Gators Sports from the Gainesville Sun.